The old saying “a week is a long time in politics” was never more true! It’s certainly been an eventful few days in the UK, with lots more political machinations to follow no doubt. Thankfully, world stock markets have proven to be more resilient than Boris Johnson in the last few days. The FTSE 100 has recovered from the sharp falls of last Friday and Monday, and hit a 10 month high yesterday, due in part to the suggestion of imminent interest rate cuts from the Bank of England. Global stock markets have also recovered well since last Friday, while the pound remains weak. 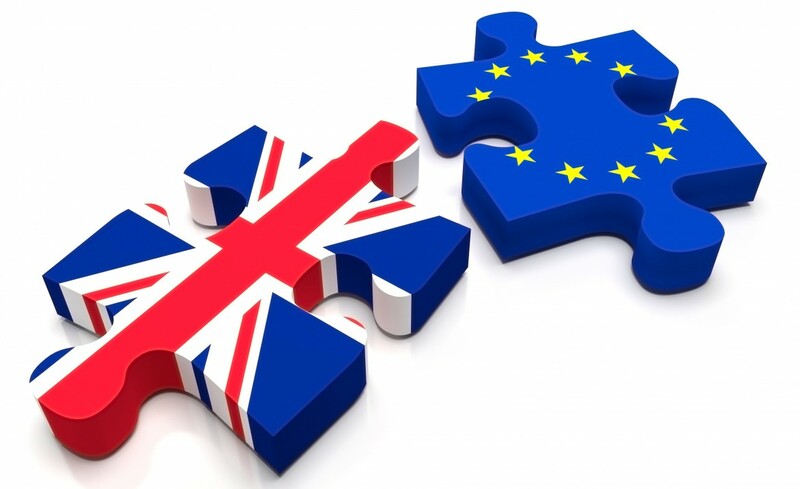 The UK property market has seen an immediate impact of Brexit, with a number of high profile London deals falling through this week. Politics will take center stage over the next few months, with a new Prime Minister likely to be in place by October 2016. It’s likely that the UK will invoke Article 50 before the year end, giving them two years to negotiate withdrawal terms and multiple trade agreements. From the initial reaction to this historic vote in Europe this week, this is most certainly going to be a very drawn out and difficult process for all sides. It’s far too early to call how this process will unfold. The future stability of the EU is under greater pressure than ever before, and much will depend on the response of the EU policy makers. Our view for now is that markets are likely to remain volatile during this period, and a well diversified portfolio was never more important. As ever, please don’t hesitate to contact us on 01 497 2133 if you have any questions at all regarding your portfolio.